Doctor Strange is the latest superhero movie from Marvel Studios based on the comic book character of the same name. 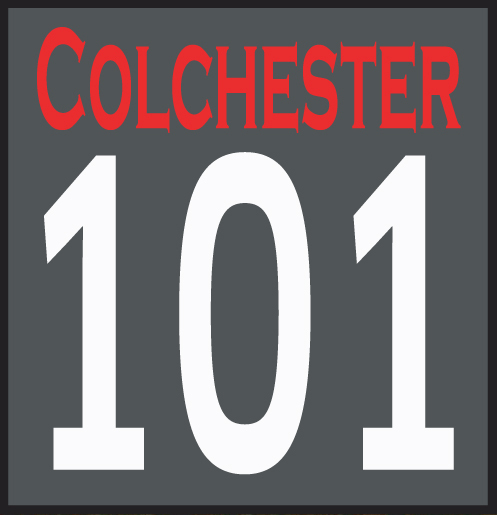 101’s movie critic Andy Oliver has been along to the town’s Odeon cinema to bring you this exclusive review. 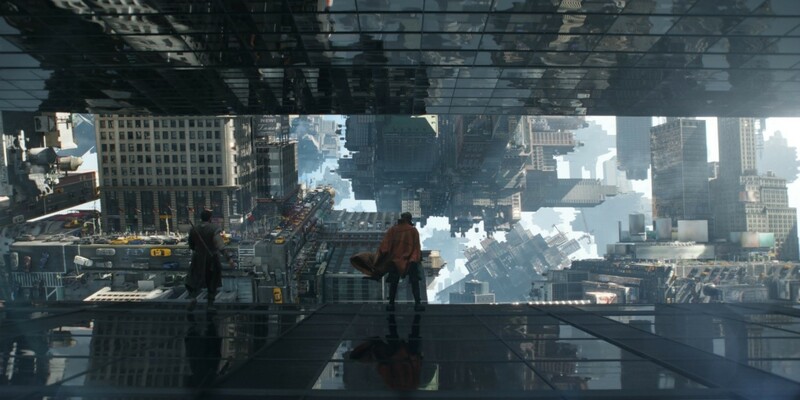 The opening act of Doctor Strange has a feeling of familiarity, of déjà vu, of “Haven’t I seen this before?”; by the end of Doctor Strange there is a feeling of vertigo, of wonder, of kaleidoscopic, hallucinatory weirdness you’ll wonder if your popcorn hasn’t been laced with LSD*. That first act is hugely reminiscent of Iron Man, the movie that kicked off this whole connected Marvel Universe: Dr. Stephen Strange (Benedict Cumberbatch) is arrogant, confident, in control of his world until an injury takes everything away from him. His hands crushed in an horrific car crash, the world-class surgeon spends his fortune trying to find a way to mend his damaged digits and, as a last resort, heads to the Himalayas to search for a guru/cult-leader/holy-person he has heard can cure any ailment. 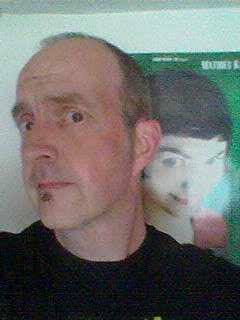 In finding The Ancient One (Tilda Swinton), Strange finds not only a fix for his injured hands but also his for injured soul as he repurposes his destiny as a master of the mystical arts. Anyone who’s a sucker for cocky student/inscrutable teacher paradigms (like the many Eastern martial arts movies that Tarantino’s Kill Bill riffed upon and, obviously, Harry Potter) will love the interchanges between Cumberbatch and Swinton as the sceptical, intellectualism of Strange smashes head on with the theosophical platitudes of The Ancient One. Upon his graduation to the title of Sorcerer Supreme and his return to Manhattan Strange must battle the threat of the movie’s big bad, Kaecilius (Mads Mikkelson), a former pupil of The Ancient One who believes that Earth would be a better place if magic were allowed to thrive rather than a hidden force that keeps the world in balance and other dimensional threats at bay. Cumberbatch throws himself into the role of Stephen Strange with deadpan theatrical zeal, relishing the journey from arrogant intellectual through humility to champion warrior of the astral plane. Strange is Sherlock with the rational, intellectual glamour of that character slowly and surely chipped away revealing the hero beneath. A lot was made of the “White-washing” of Tilda Swinton’s Ancient One character – The Ancient One was originally portrayed in the Stan Lee and Steve Ditko comics as an oriental Methuselah complete with long white beard and crinkly, smiling eyes a la Sam Jaffe’s High Lama in Frank Kapra’s Lost Horizon – when news of her casting was announced. Whatever your opinion of this decision it is hard to argue that Swinton’s other-worldly androgyny makes for an interesting choice and she appears to be having a lot of fun as Strange’s enigmatic mentor. 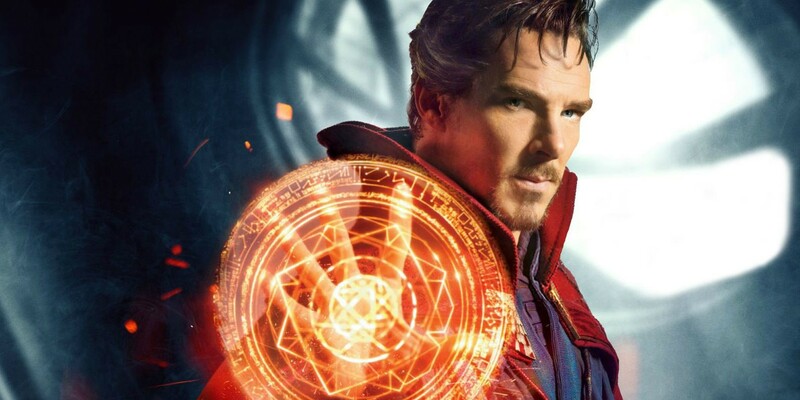 As with so many of the Marvel movies, Doctor Strange suffers from limited screen time for the supporting cast and a villain that seems a little too under written. Mads Mikkelson doesn’t appear for long enough to present a credible threat but still manages to inject a little complexity and humour into his role. Chiwetel Ejiofor and Benedict Wong appear too infrequently as fellow apostles of The Ancient One: Mordo and Wong (though subsequent movies should feature them more heavily, Wong as Strange’s manservant/librarian of mystical tomes and Mordo as… well, that would be telling but hang around for the post credits scene for a clue). Rachel McAdams stars as doctor Christine Palmer, for whom Strange still carries a torch but, again, she struggles to break out from a role that is little more than “Love interest”. Of the supporting cast it is weirdly Strange’s Cape of Levitation that has the most life and the one you want to see more of, imbued with a personality of its own much like the magic carpet in Disney’s Aladdin. 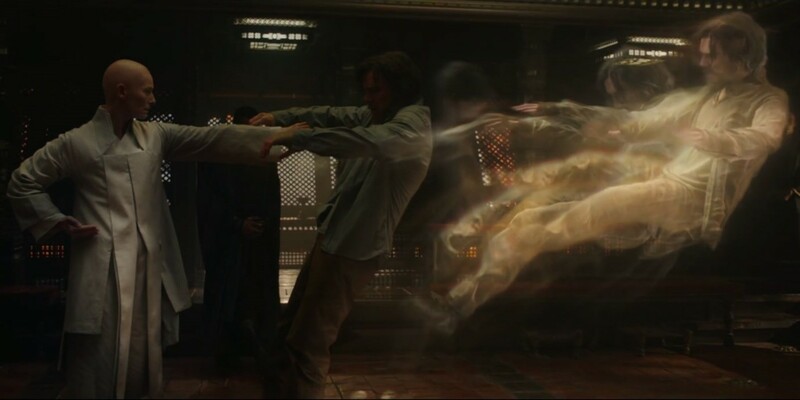 But it is in the visuals that Doctor Strange really comes alive, we’ve never really seen sorcery used in such an original way or at such a scale: magical engrams fizz and crackle with blazing intensity; cities and buildings fold, twist and turn inside-out to create Escher-like landscapes; journeys into nightmare alternate dimensions bring Ditko’s weird, exciting comic panels to terrifyingly beautiful life. 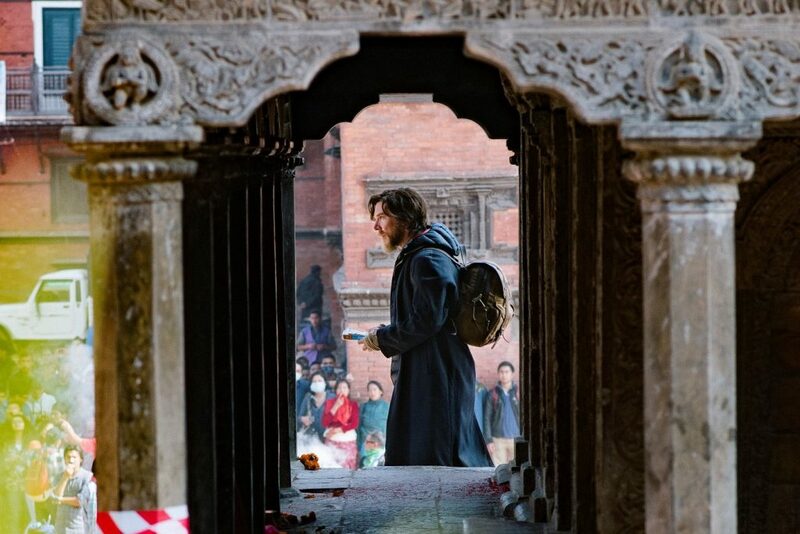 Director Scott Derrickson keeps the action tight and exciting, using the effects to create a dizzying trip into the unknown but sometimes struggles to keep the attention during the (necessary) talkie bits. As a movie, Doctor Strange is a bit of a mixed bag and is in no way the best of the Marvel Studios crop but as an eye-popping, energetic thrill-ride it totally delivers the goods.